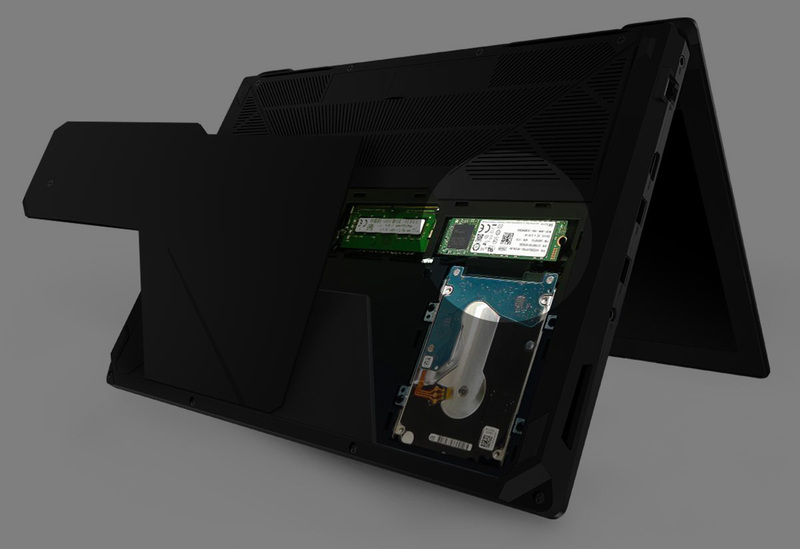 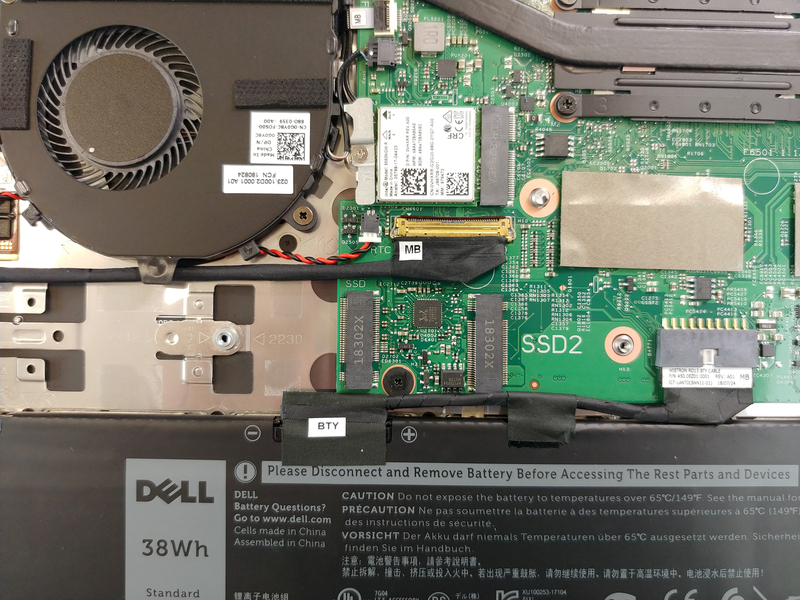 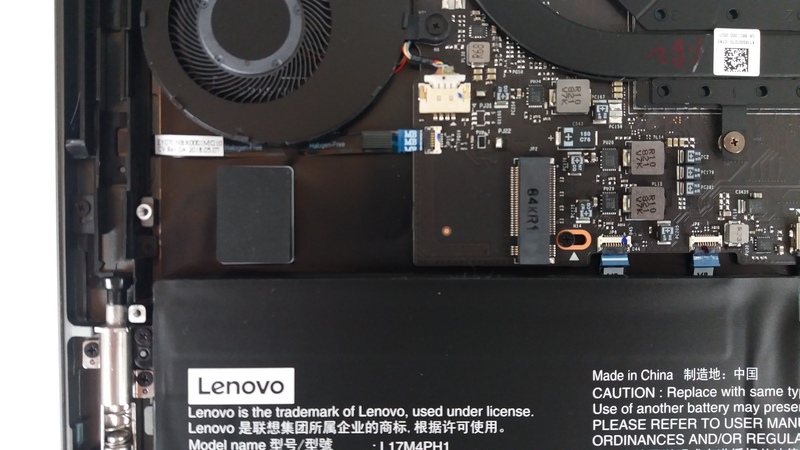 Lenovo ThinkPad X240 , L540, T440 have M.2 2242. 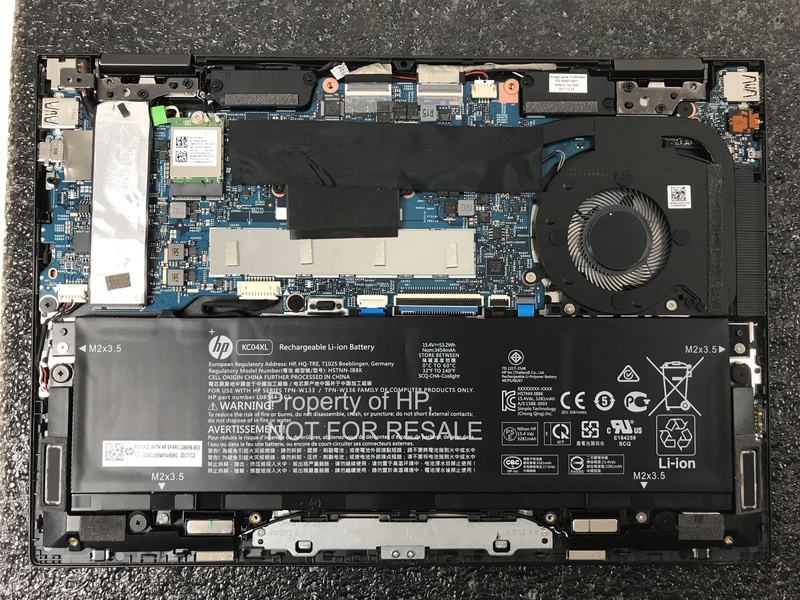 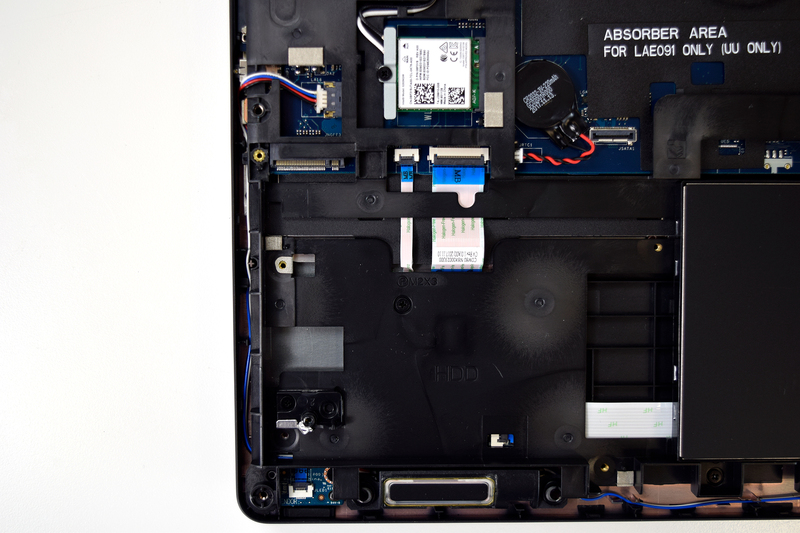 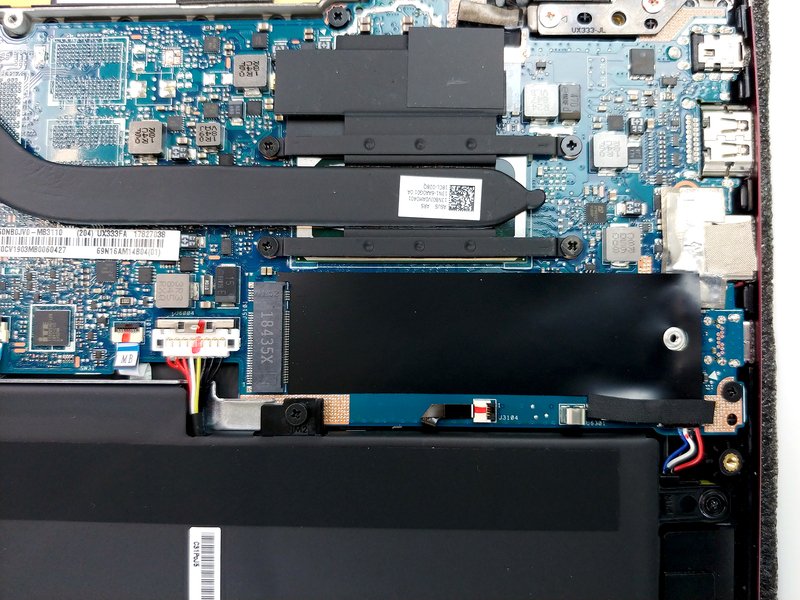 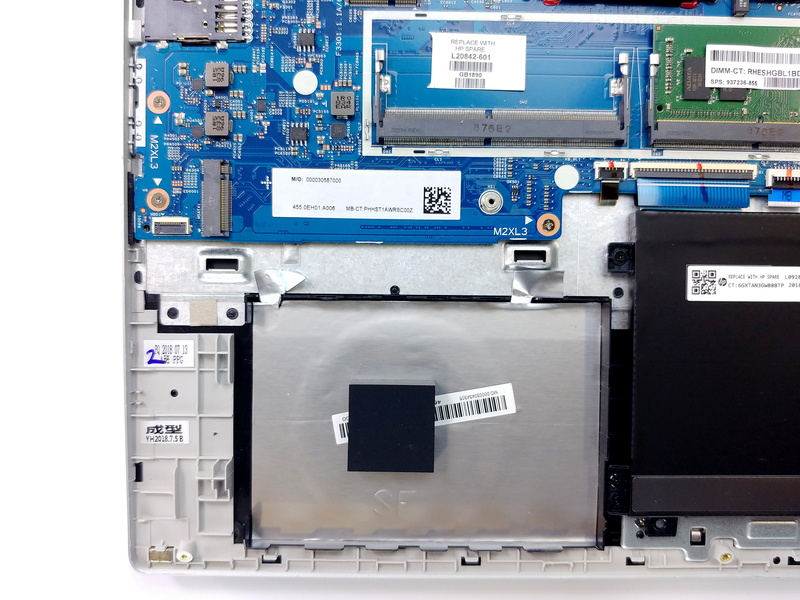 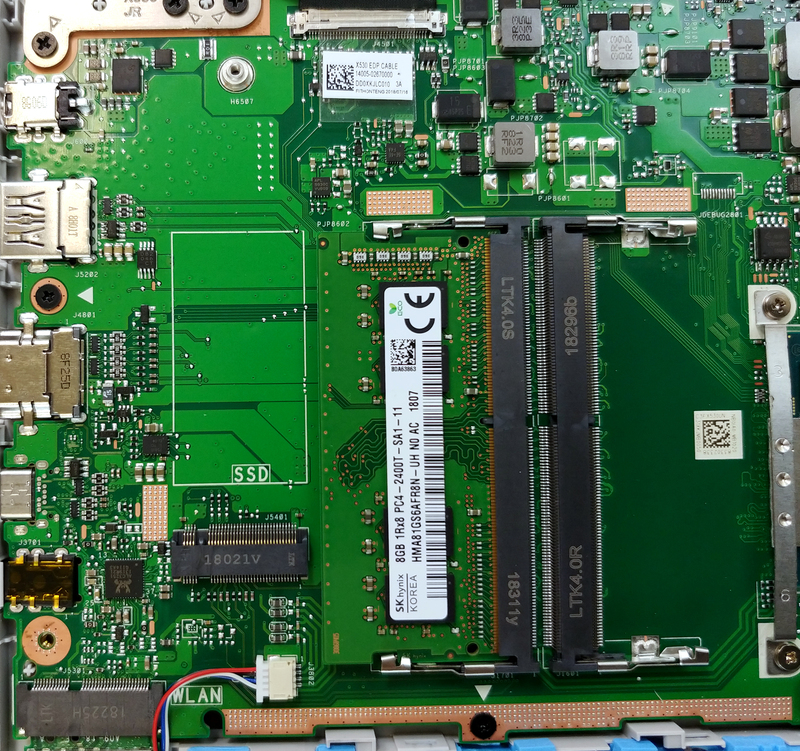 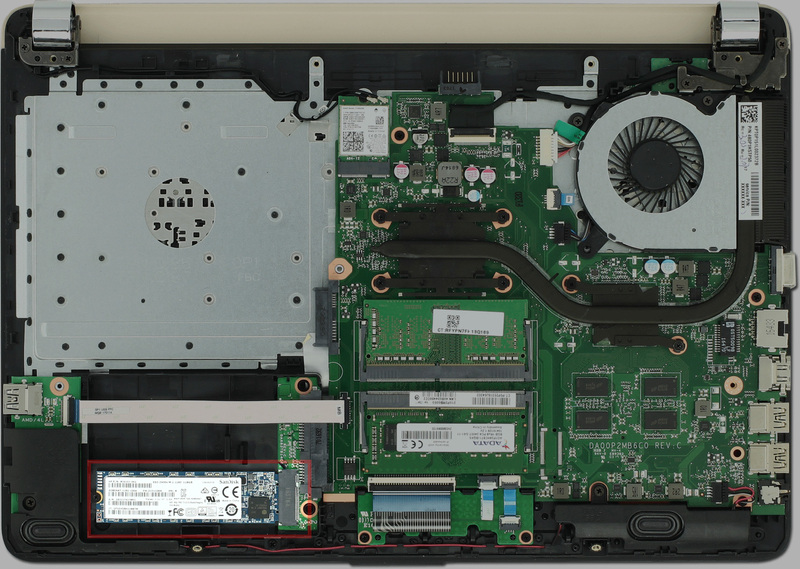 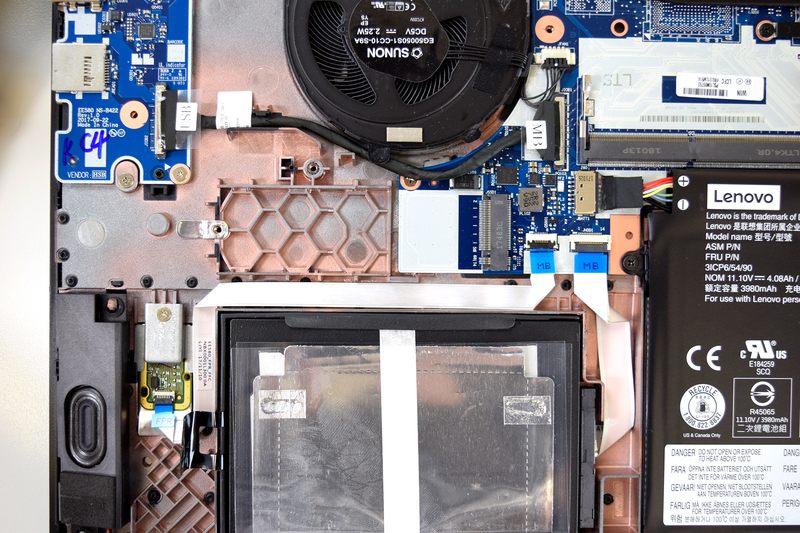 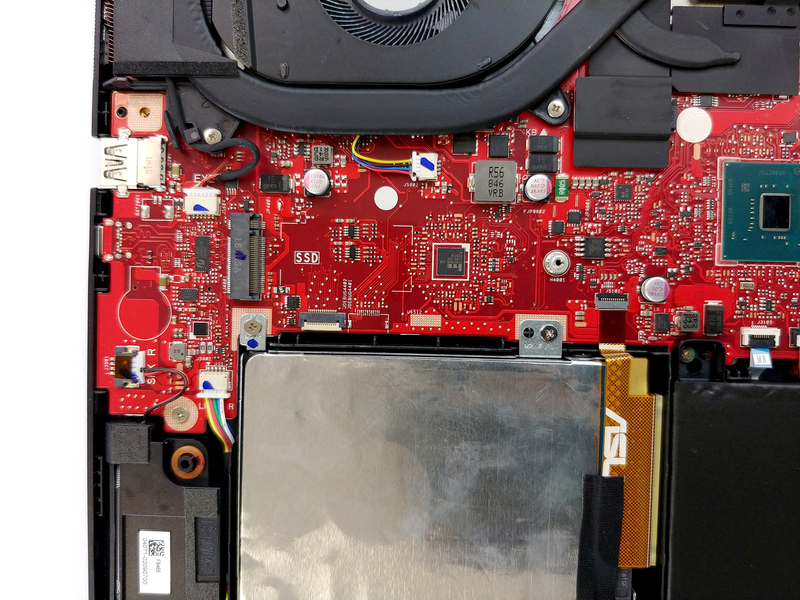 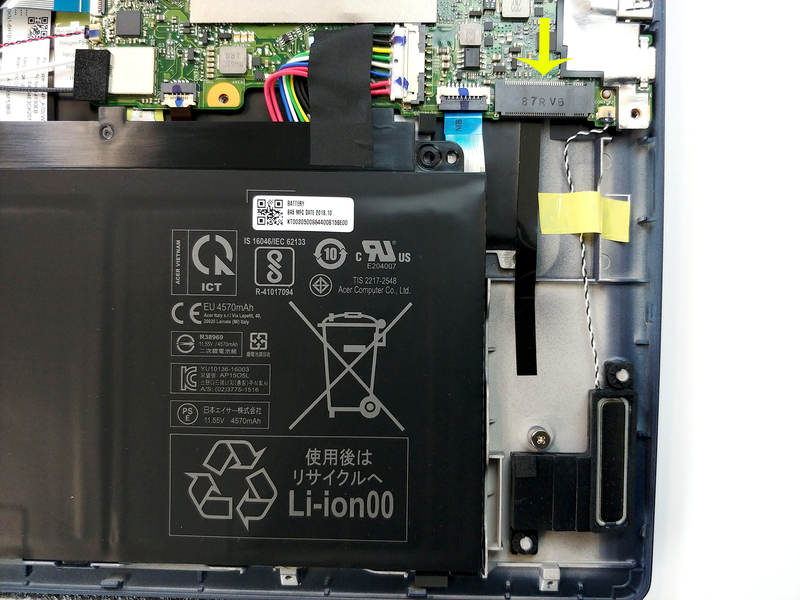 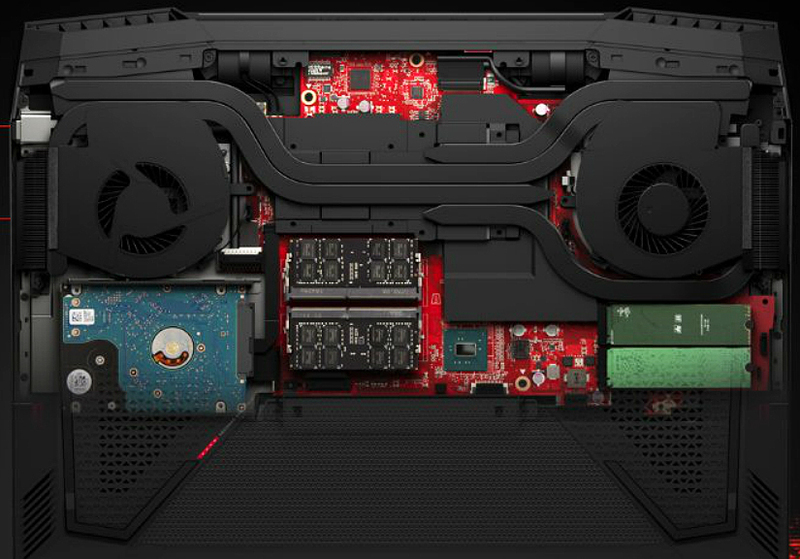 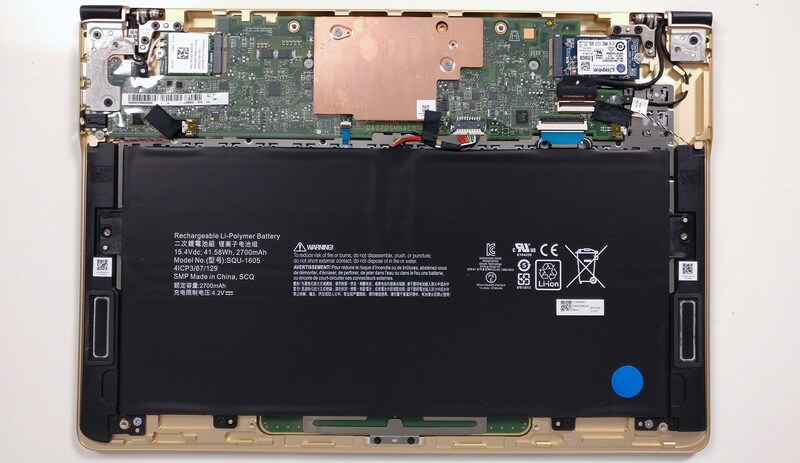 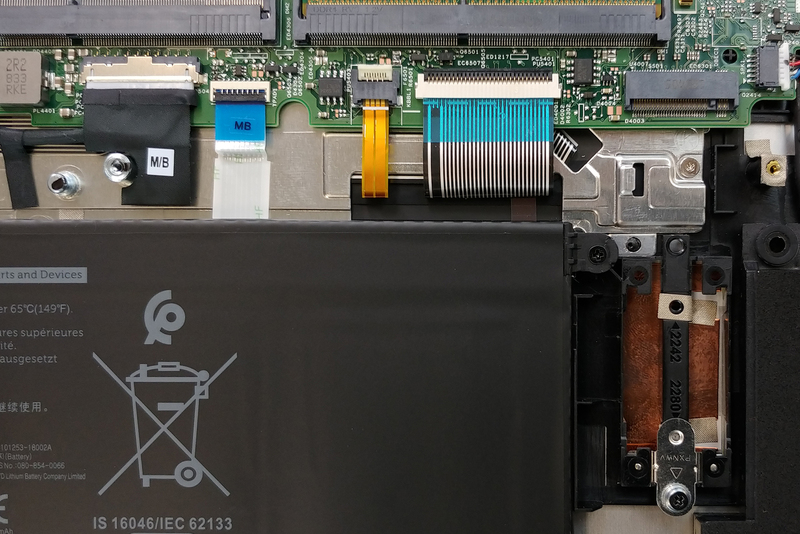 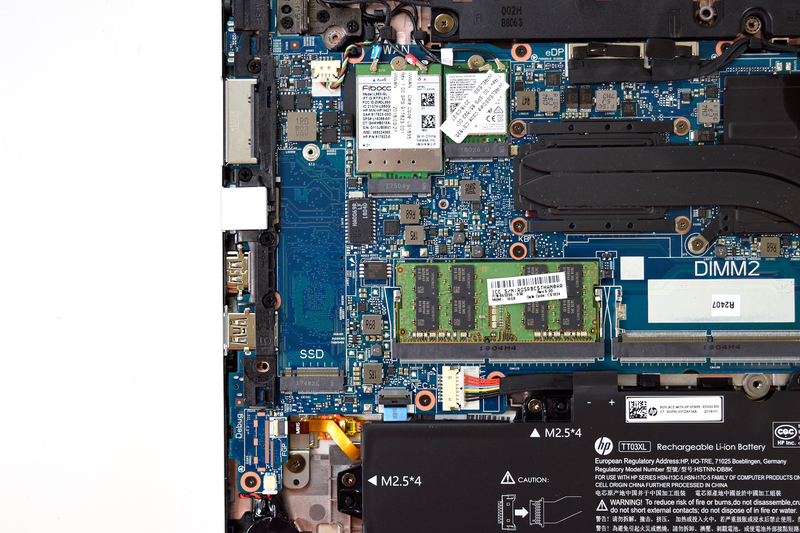 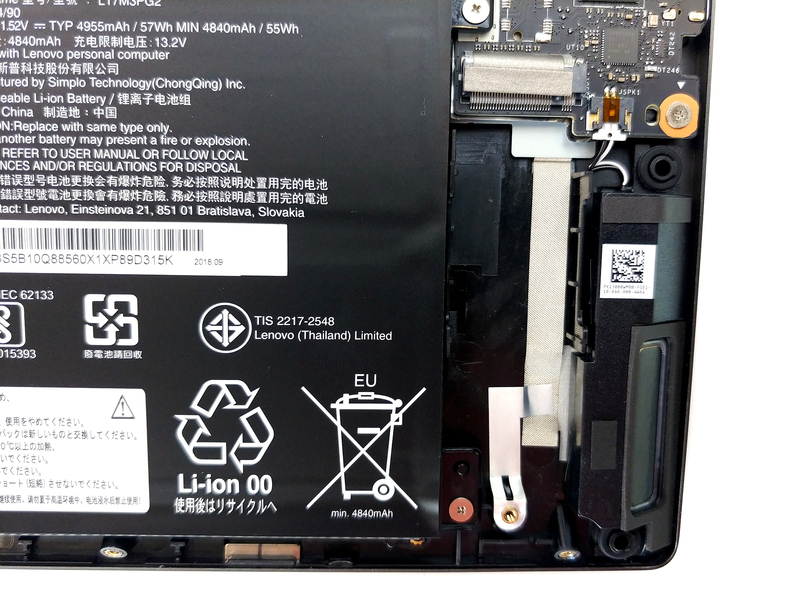 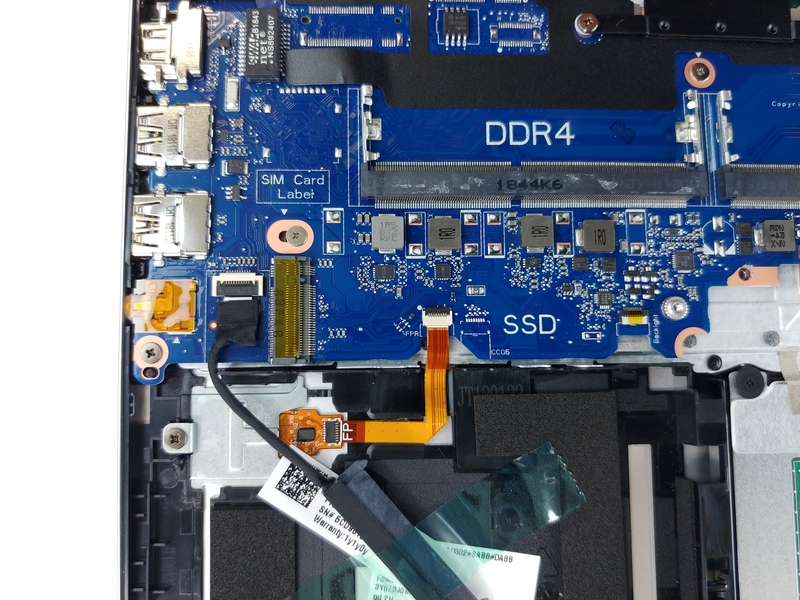 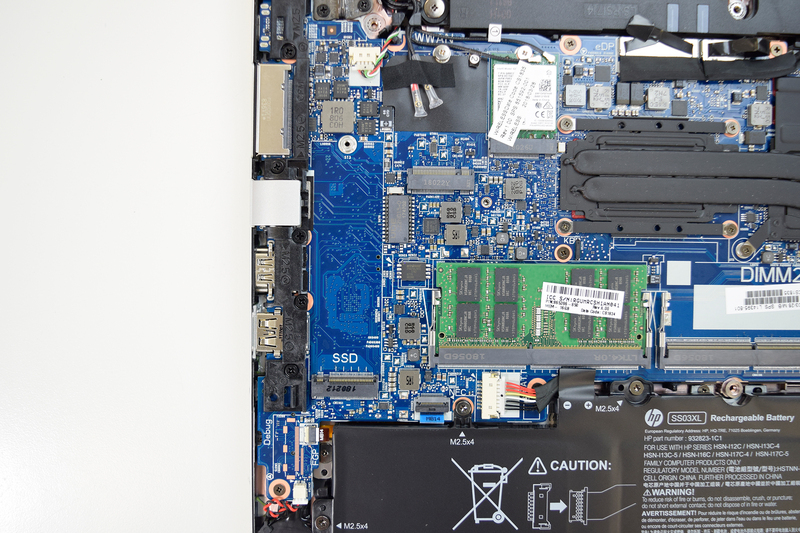 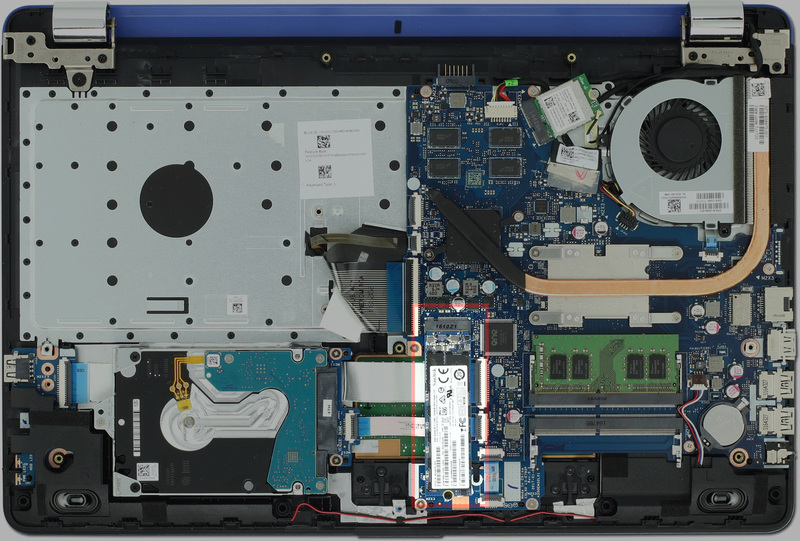 The board connector of G3 ProBook is it M2 2280 type M or B ? 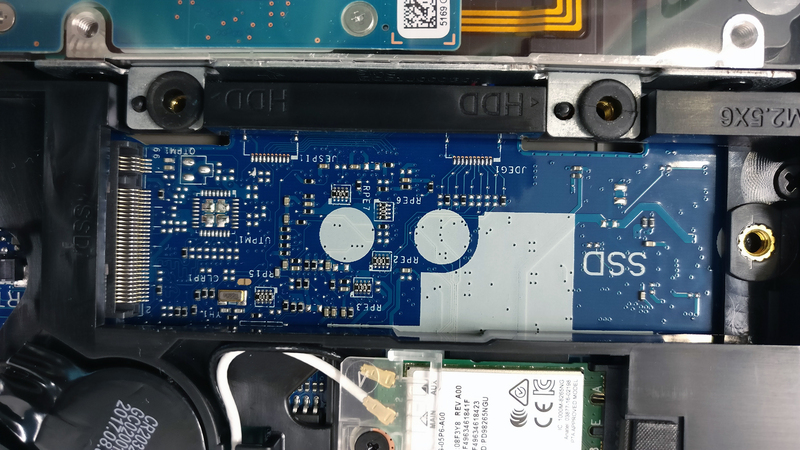 i can count 5 pins on the board on the short side so i guess its an M type. 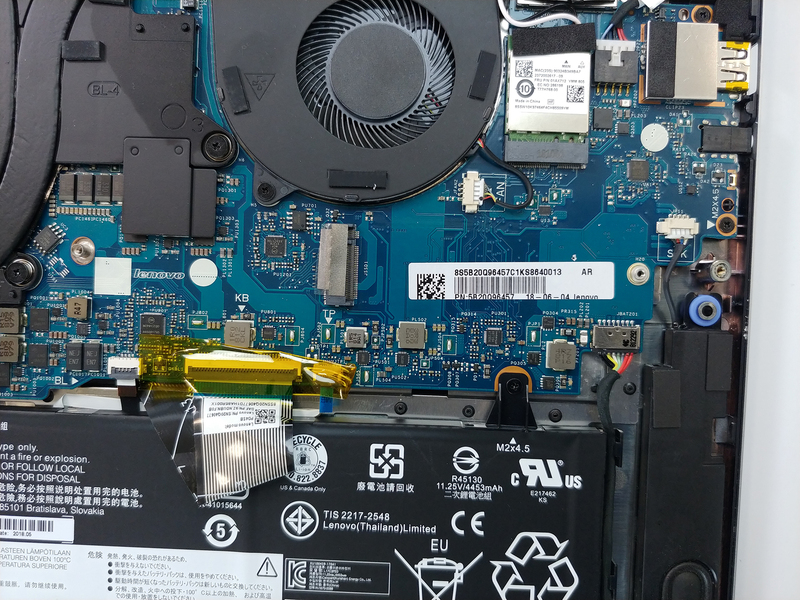 I see on my HP probook 450g3. 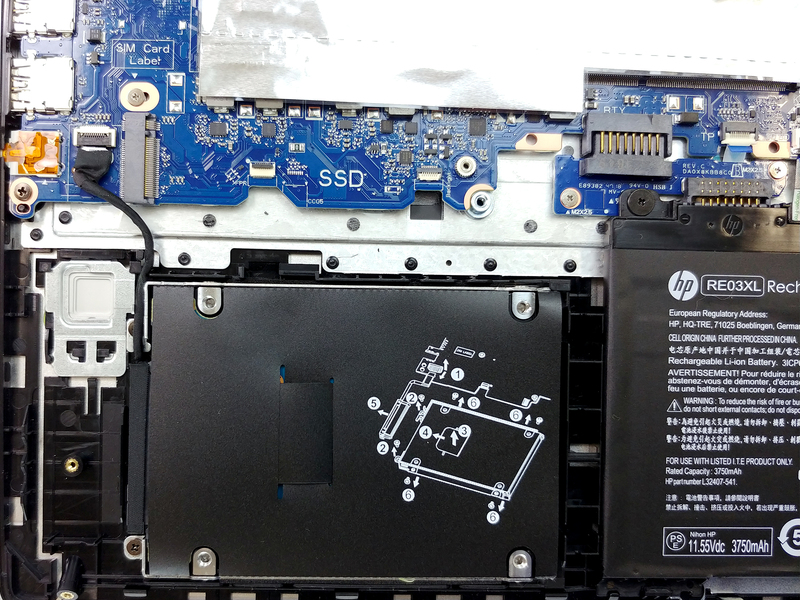 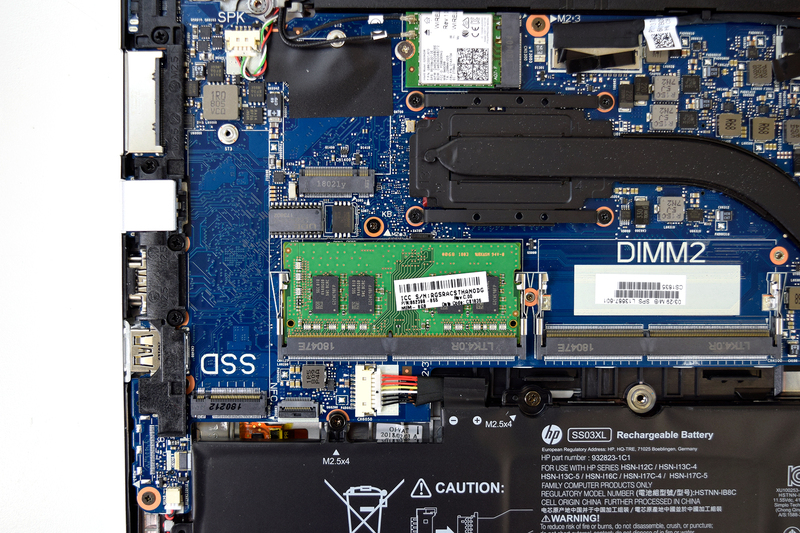 HP’s implementation for intel series 100 chipset boards gives M2 2280 type M but only compatibility with TLC ssds (inf. 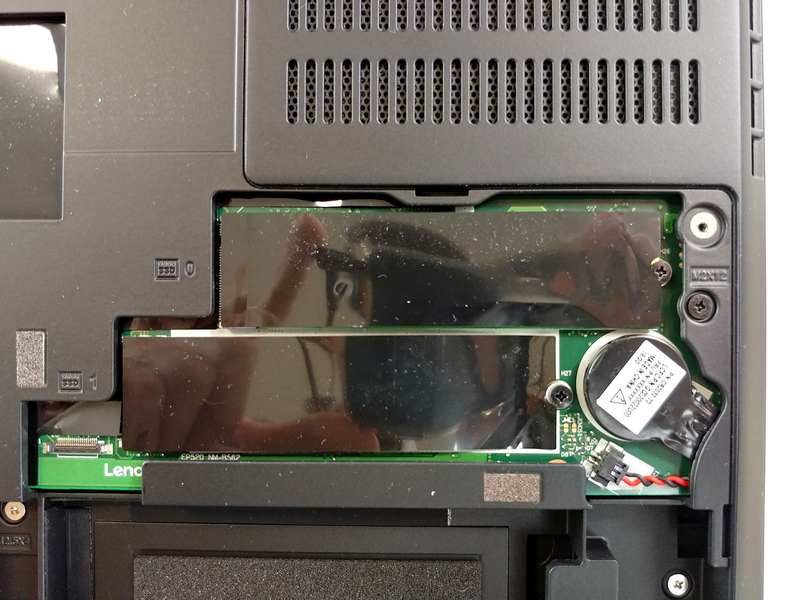 from service manual). 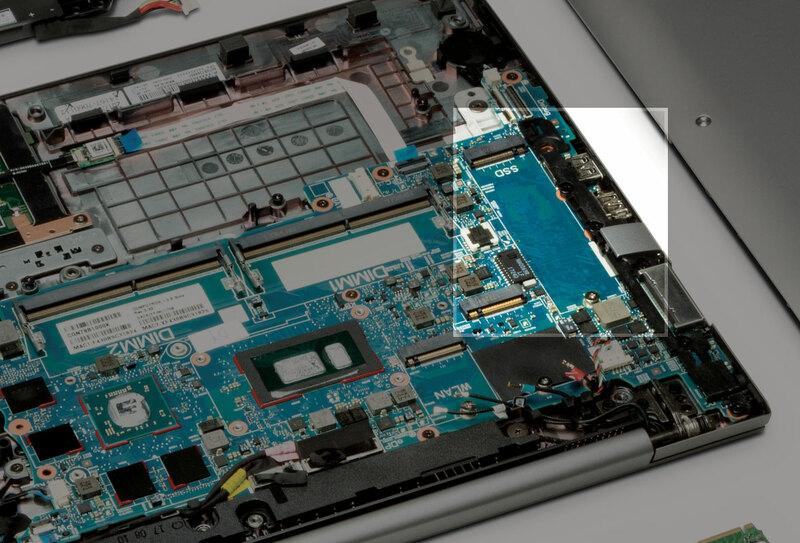 If you test it with something else please informed us. 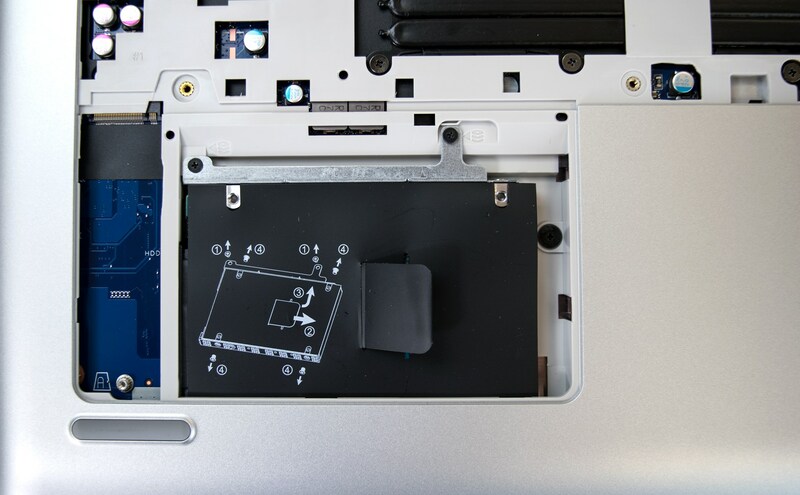 This is quite insightful! 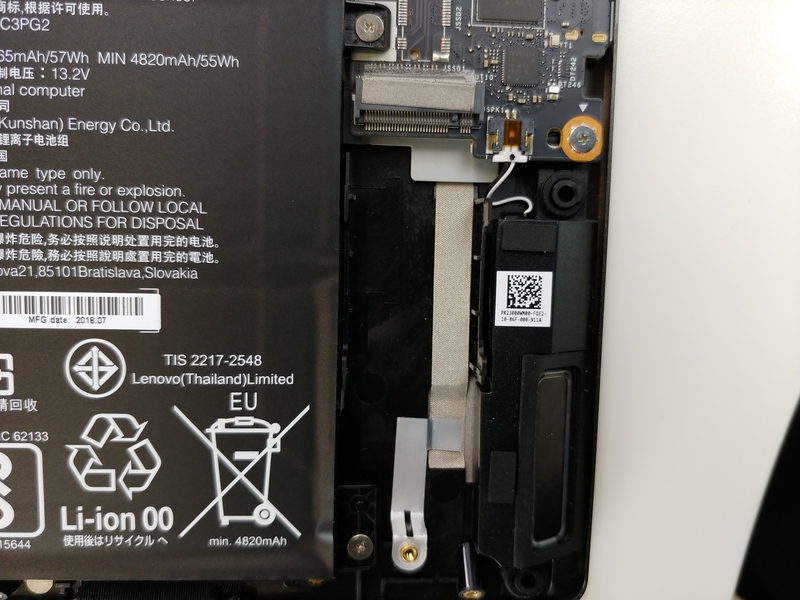 Thank you for this and in return, we will try to look into that. 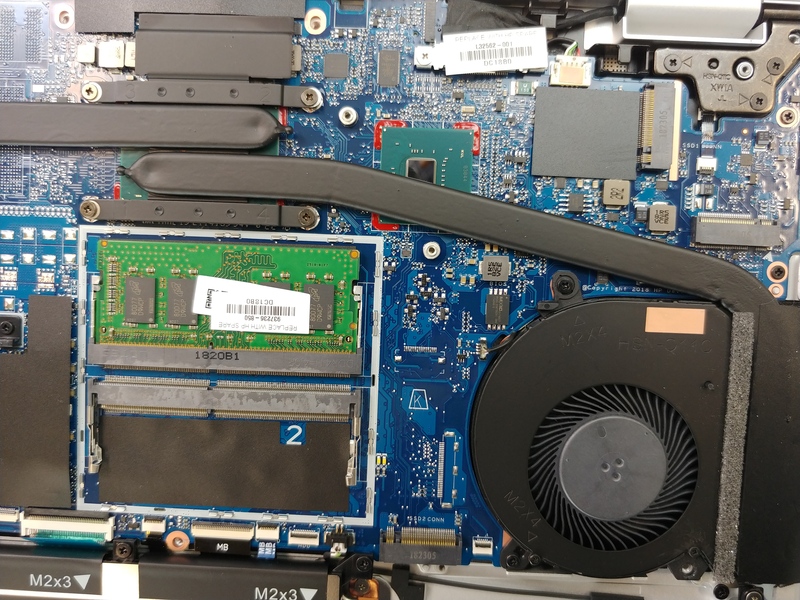 where is bloody MSi ? 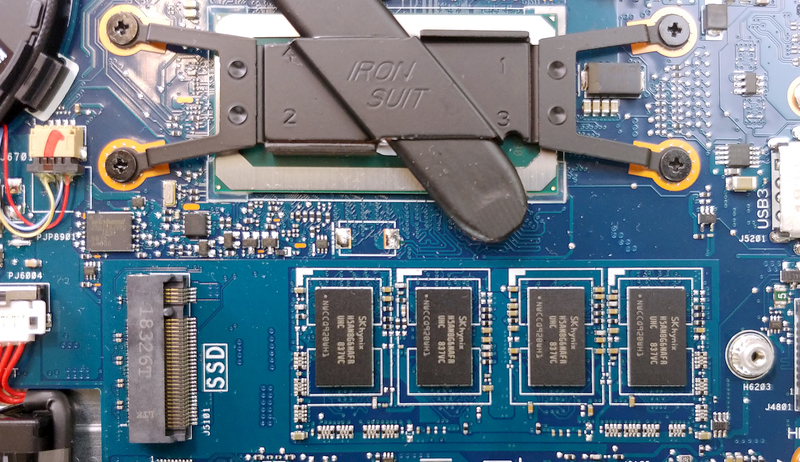 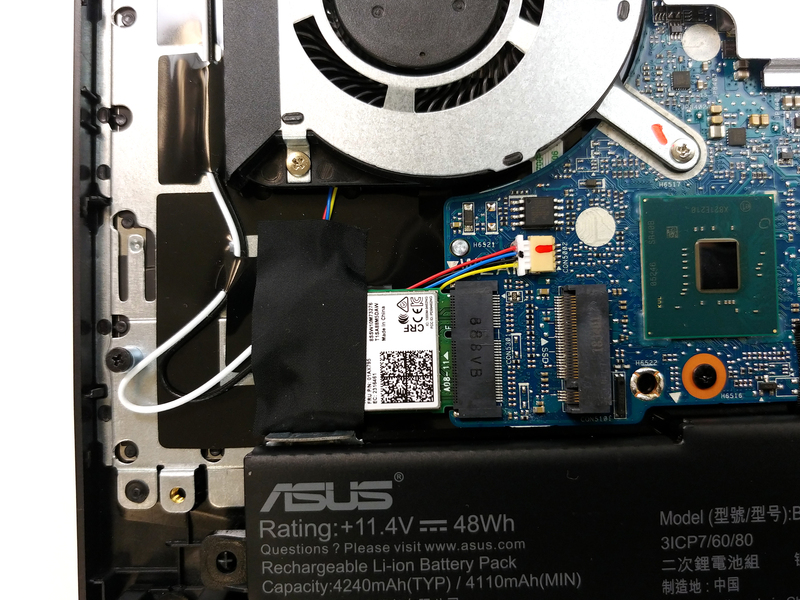 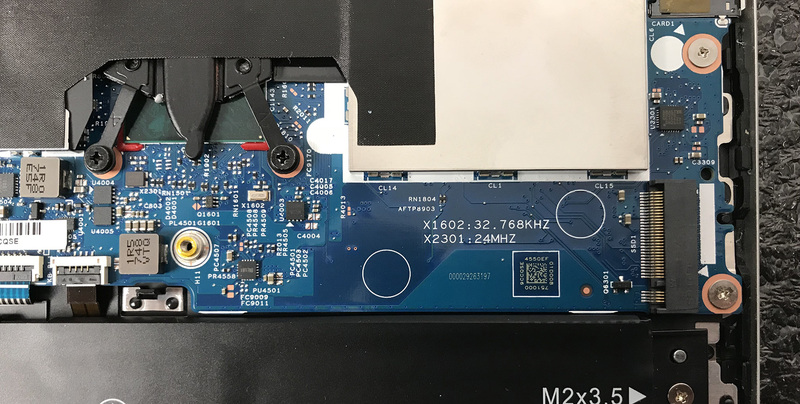 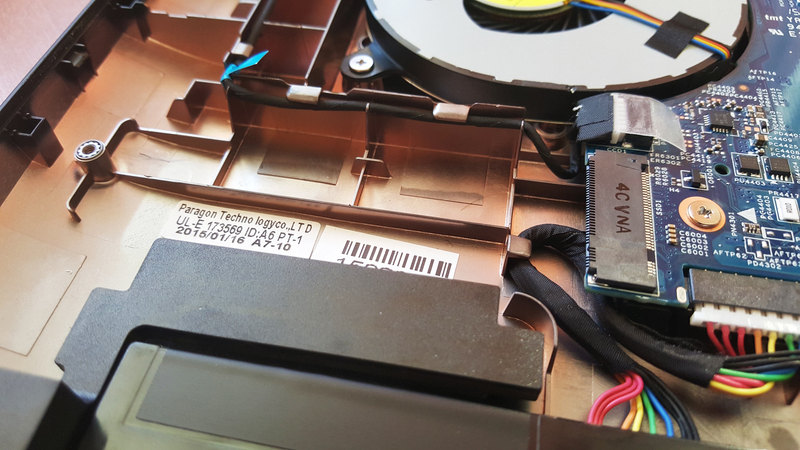 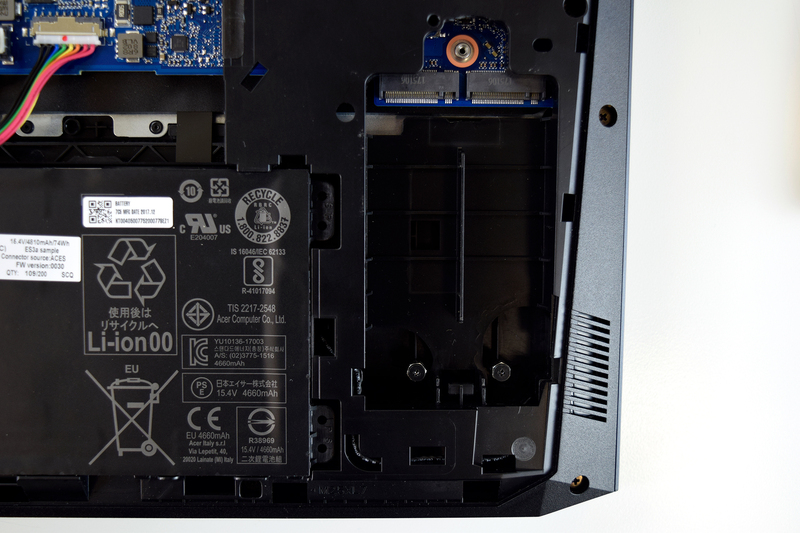 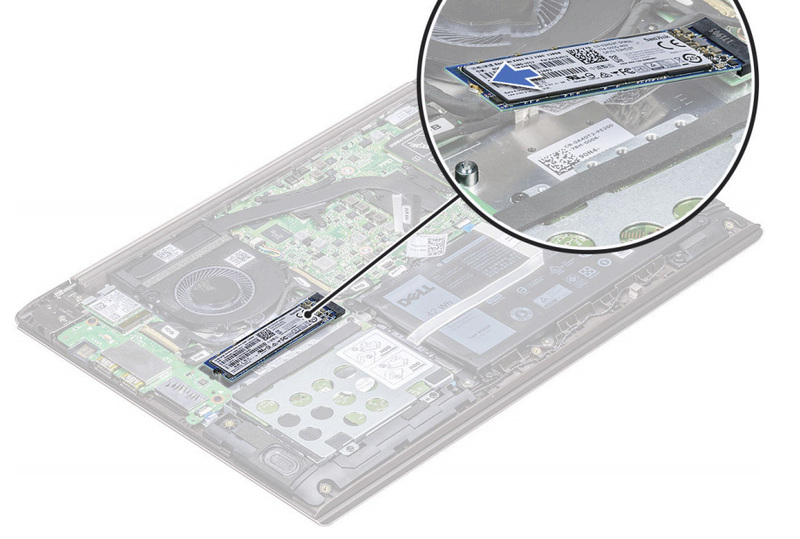 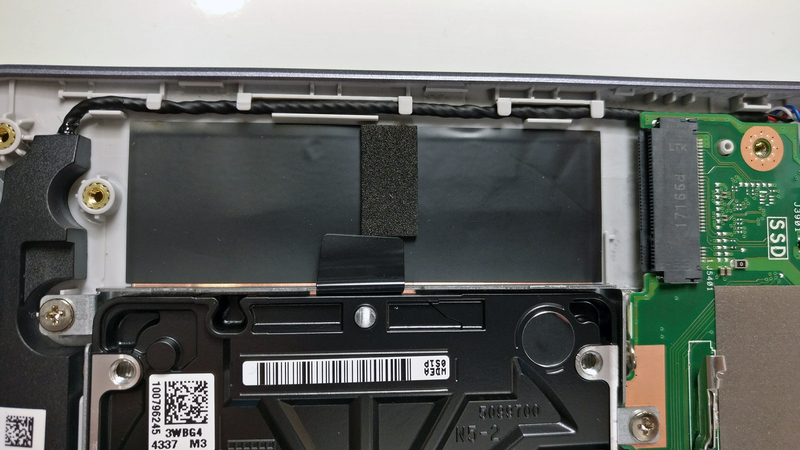 But the connector is not a B+M key one, it is a M key connector, meaning that you could fit other M.2 SSD which is M key (like Samsung 950). 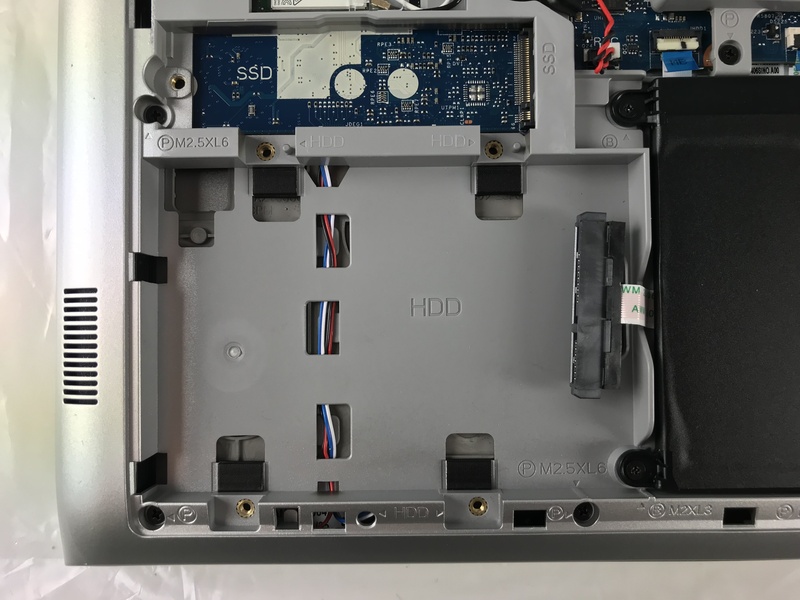 In all of your pictures i can only see a M.2 slot with M key. 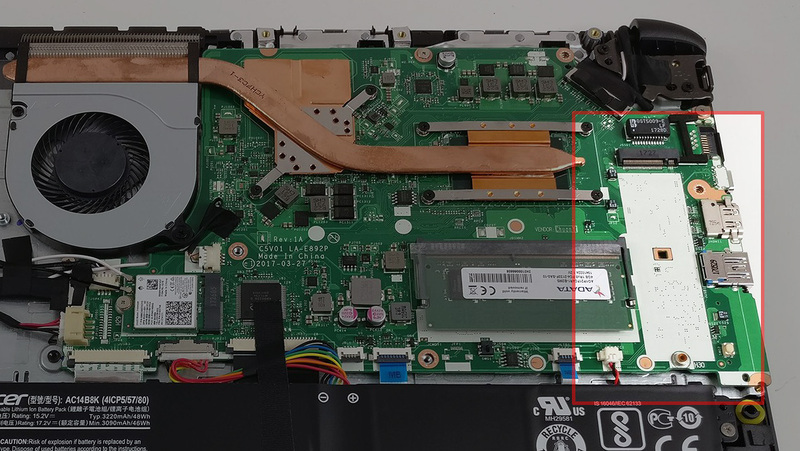 Now if you look carefully at the pictures of your laptop you will see also that is M key and not B+M (strictly speaking about the connector). 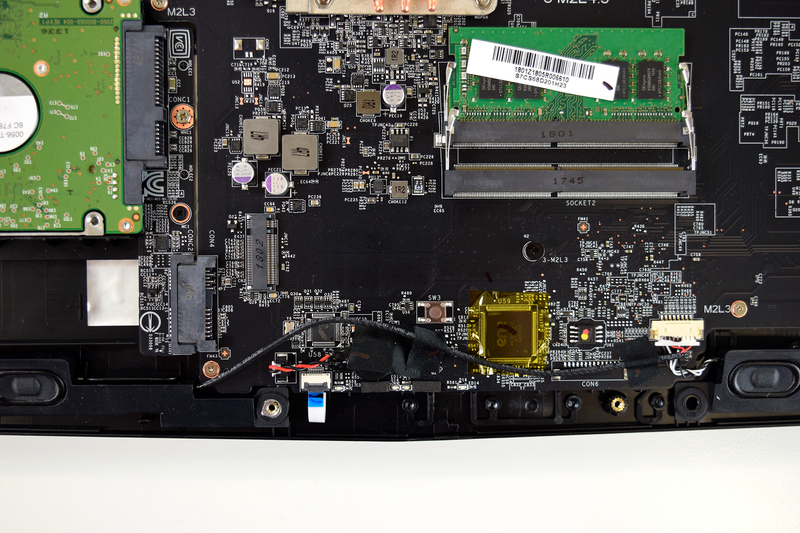 You can see it also when the motherboard is photographed from above (behind the connector there is a single gap where there are not metal connections which corresponds to the M key. 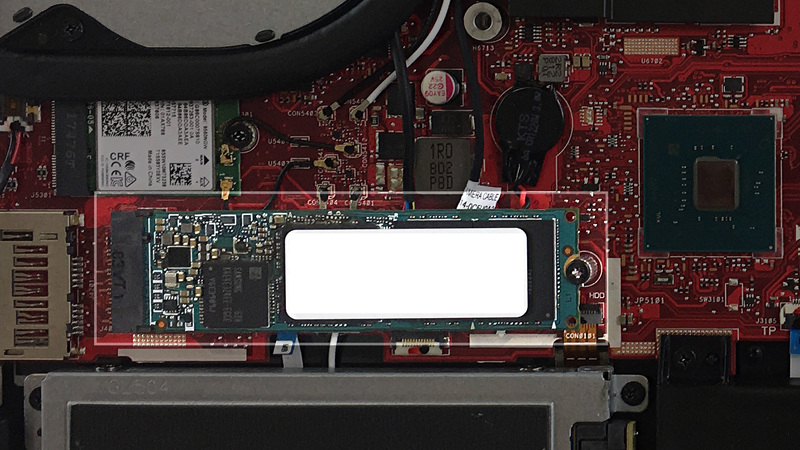 and also in other instances as well. 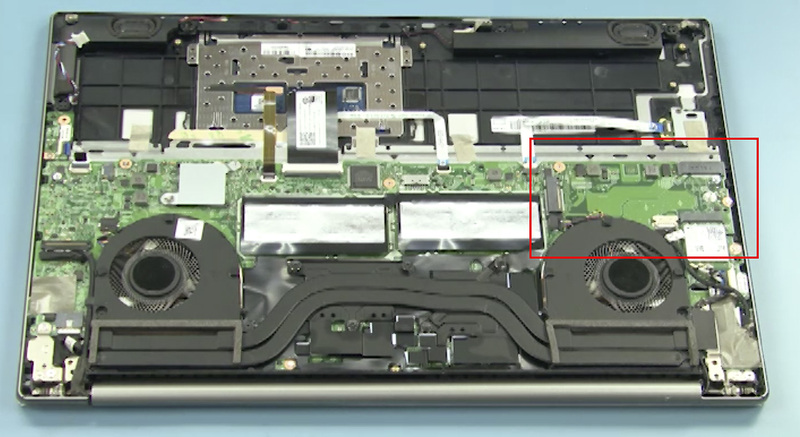 I think here http://i0.wp.com/laptopmedia.com/wp-content/uploads/2015/03/21.jpg you can clearly see that is M type of connector in your notebook as well. 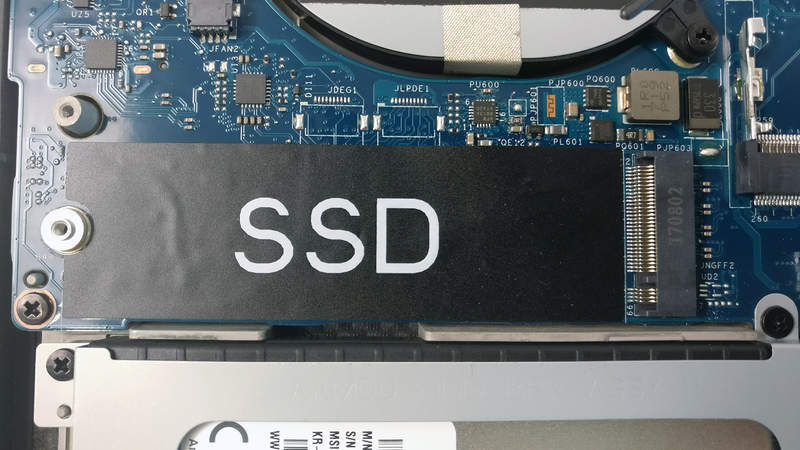 Sell it… as soon as possible. 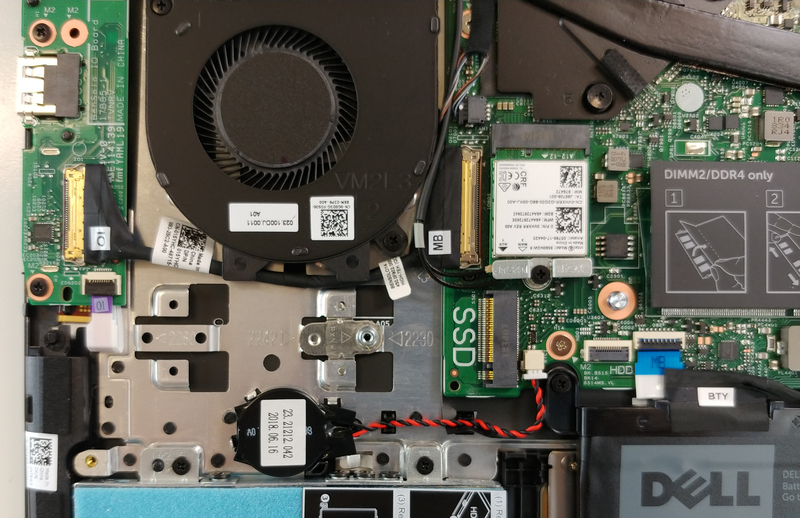 It’s up to proviter (with controller) which protocol can be supported. 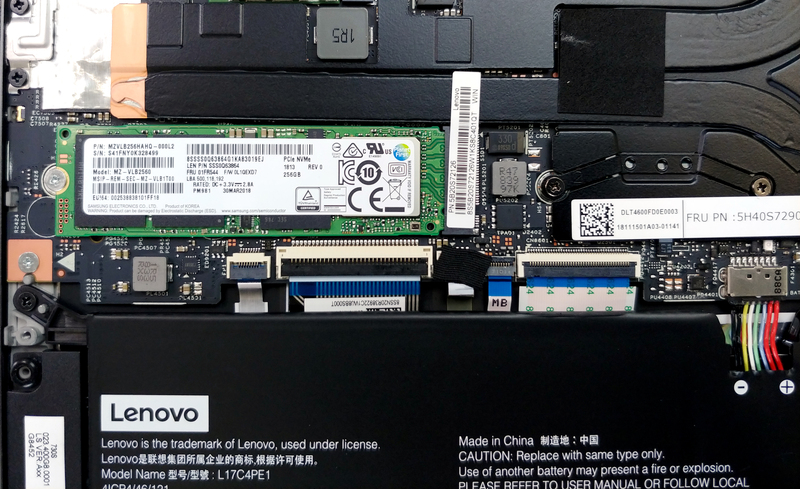 PCIe x4 with NVMe commands set AND OR SATA III with AHCI commands set. 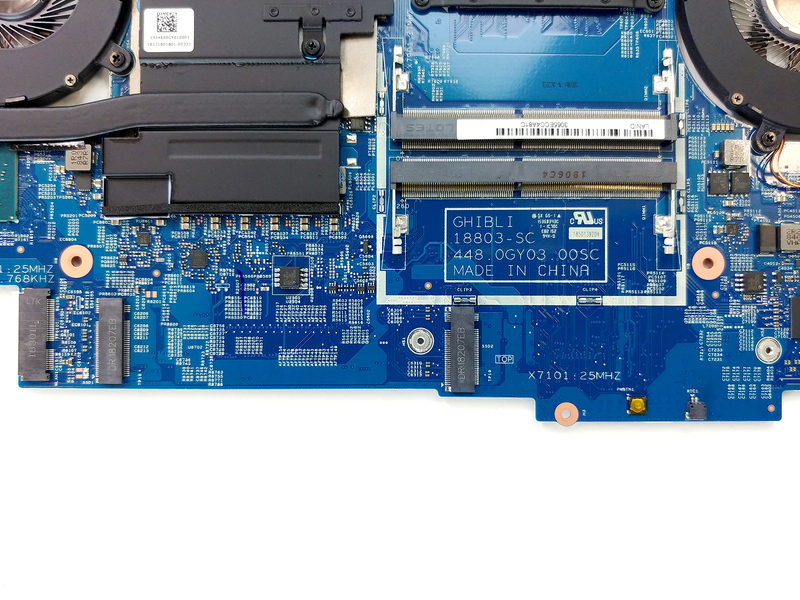 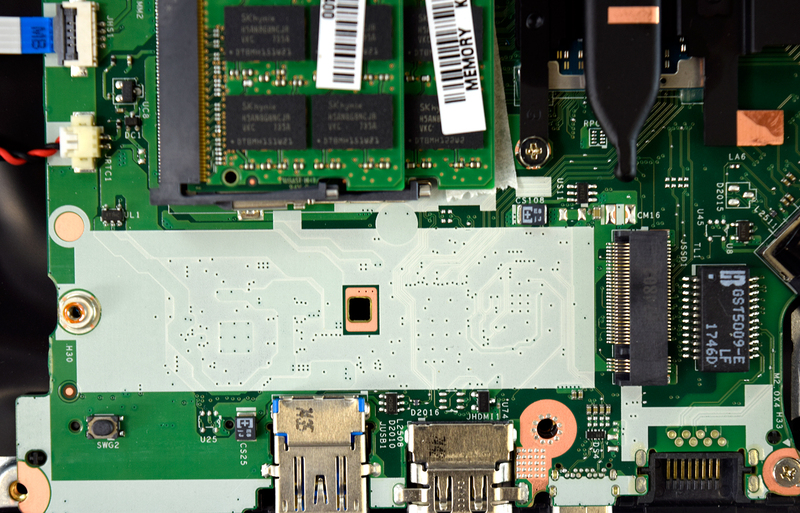 The interfaces provided through the M.2 connector are PCI Express 3.0 (up to four lanes), Serial ATA 3.0, and USB 3.0. 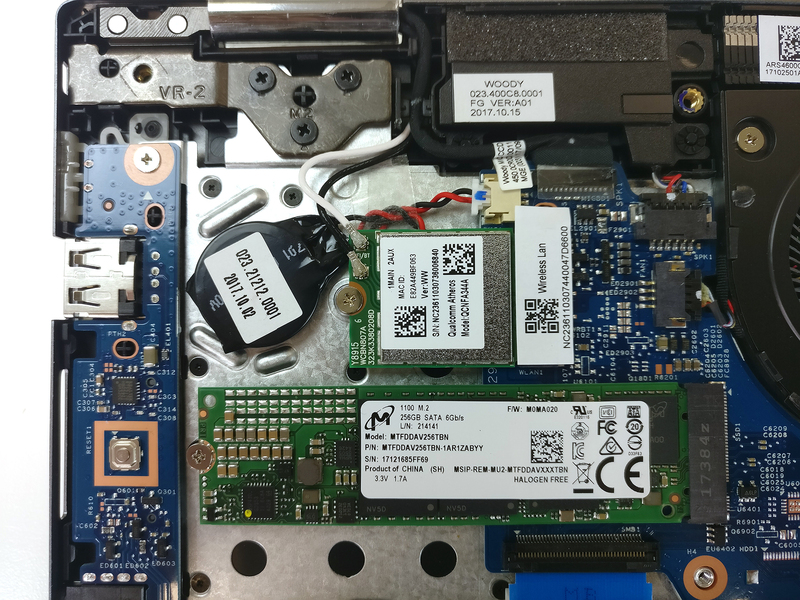 It is up to the manufacturer of the M.2 host or device to select which interfaces are to be supported. 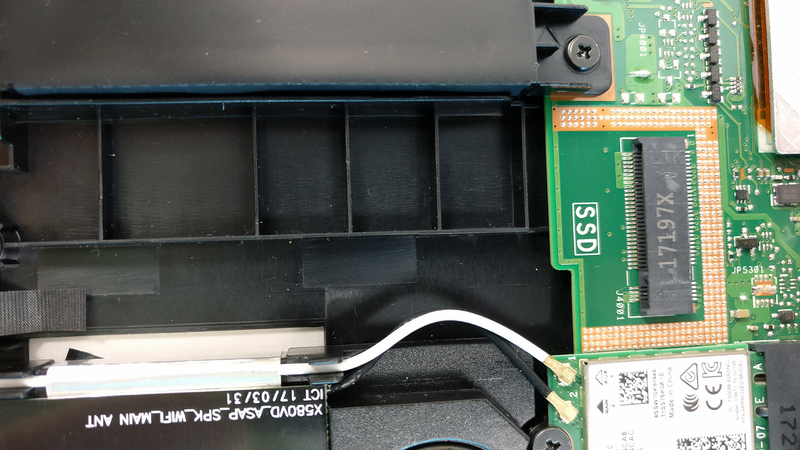 this article is full of mistakes… a m.2 slot cant be B&M. 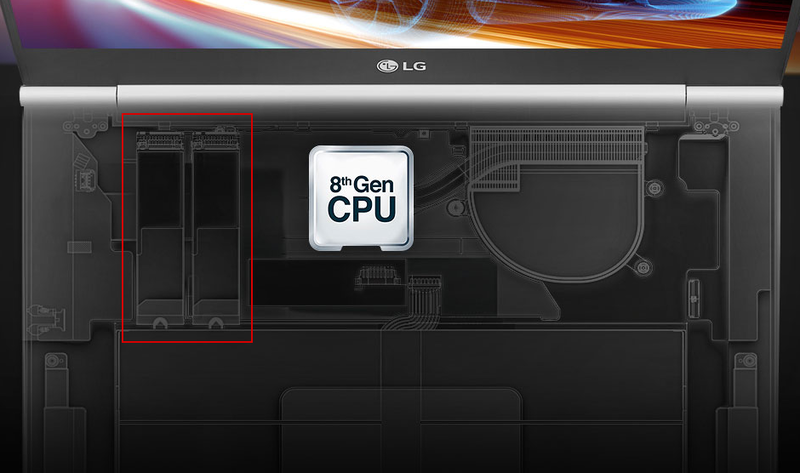 a slot have to be M or B. actually only devices can have multiple keys and the slot must have only one key. 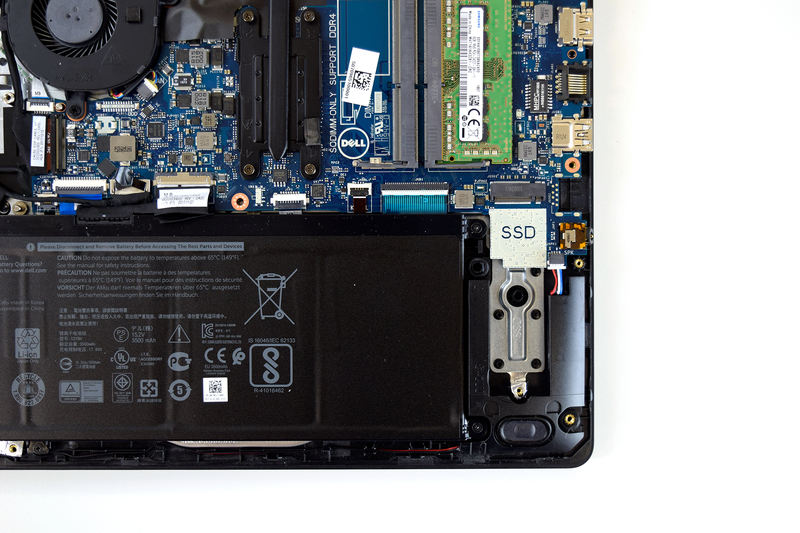 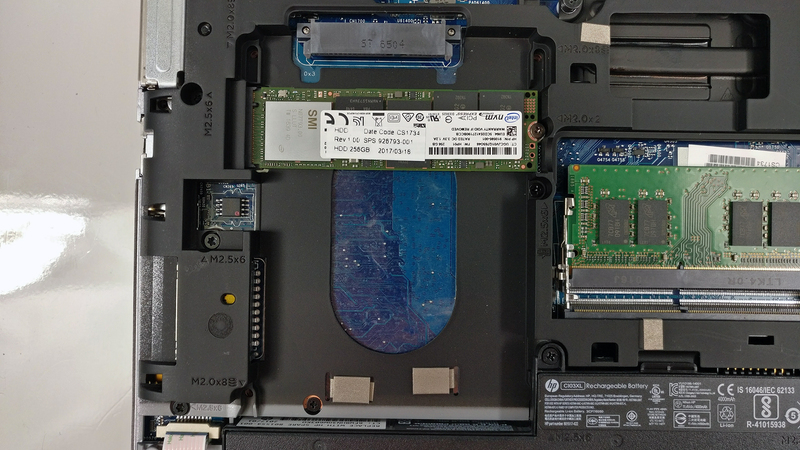 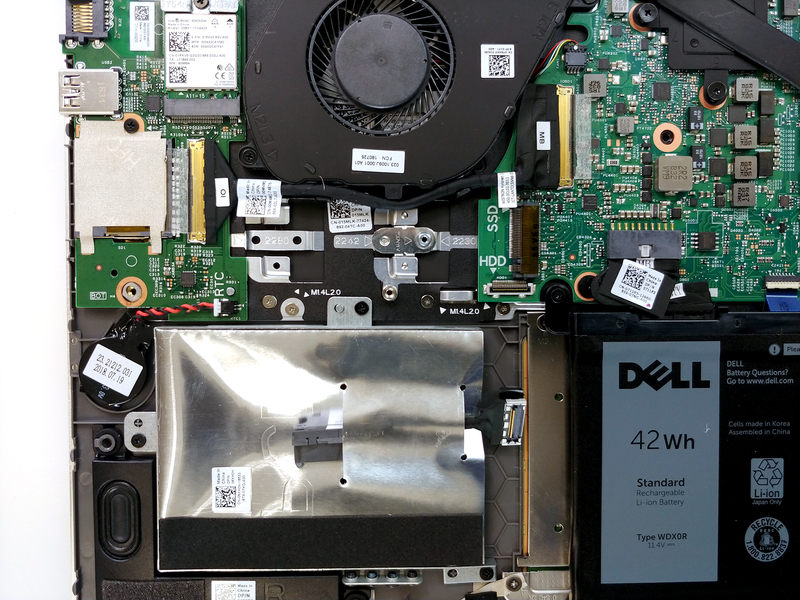 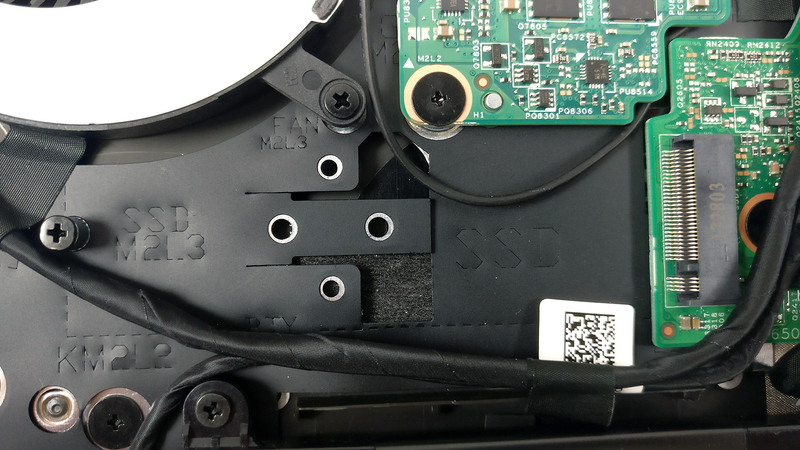 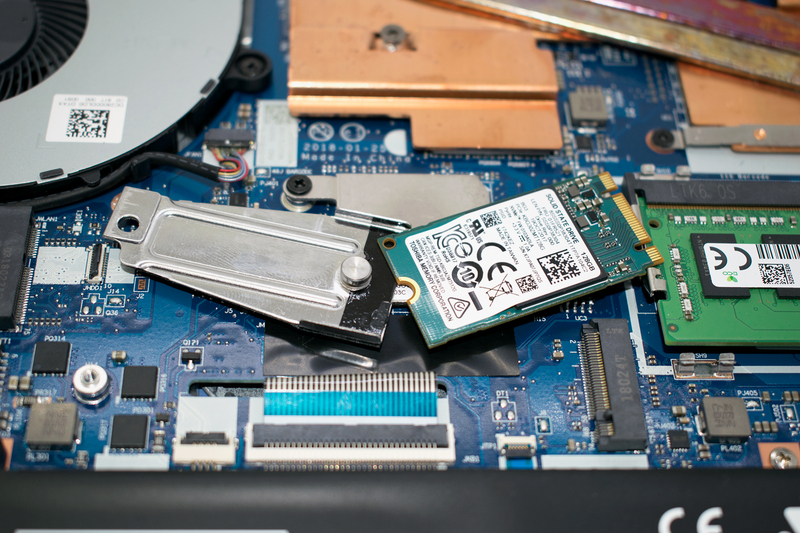 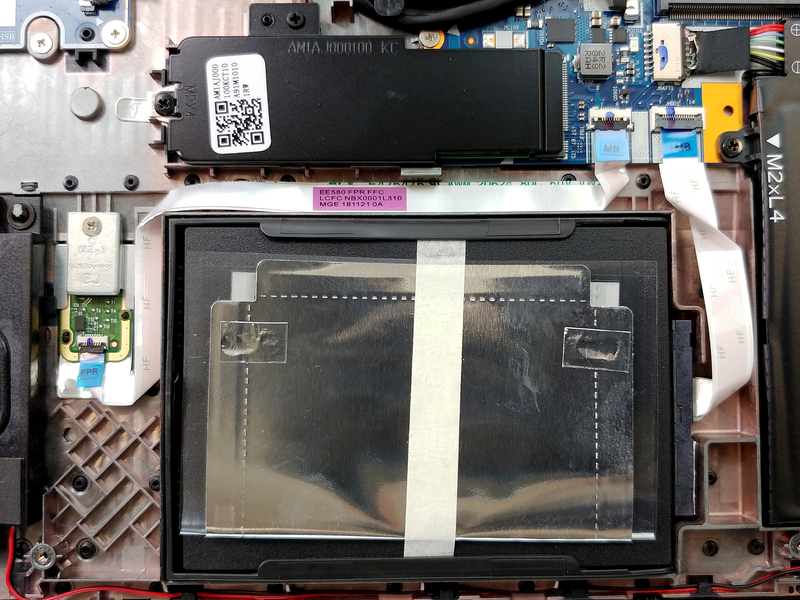 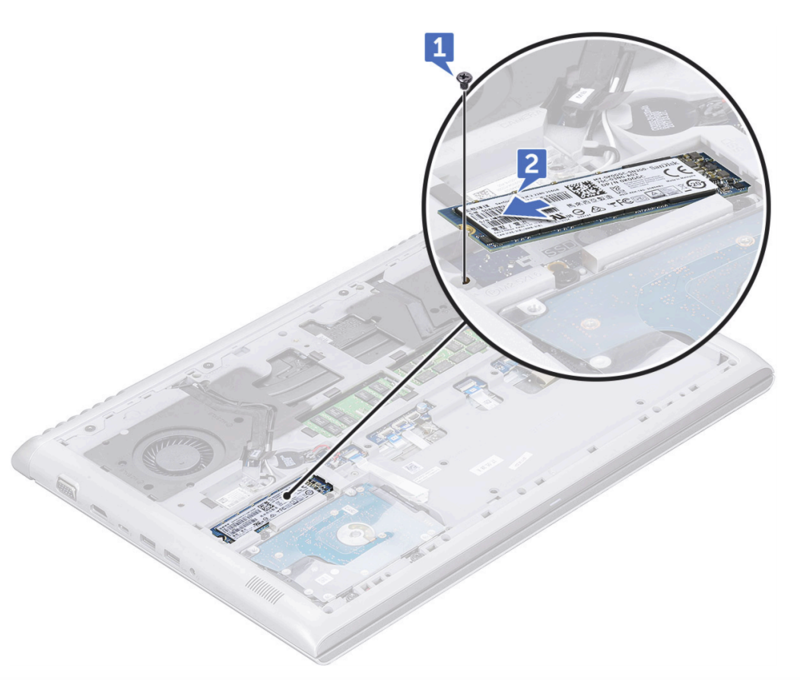 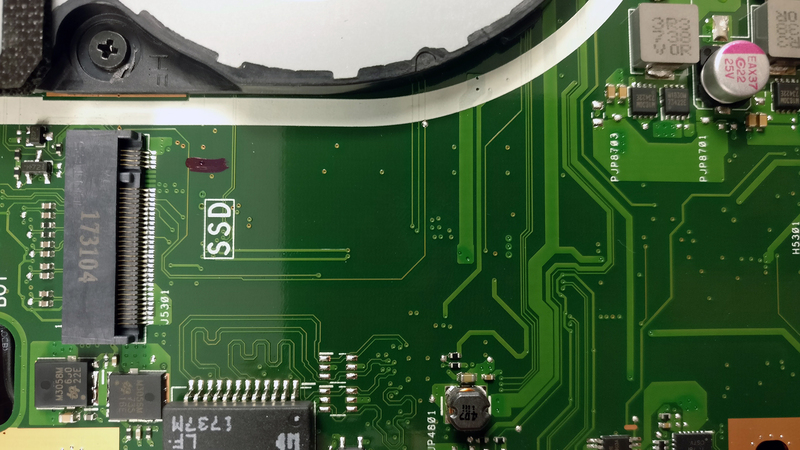 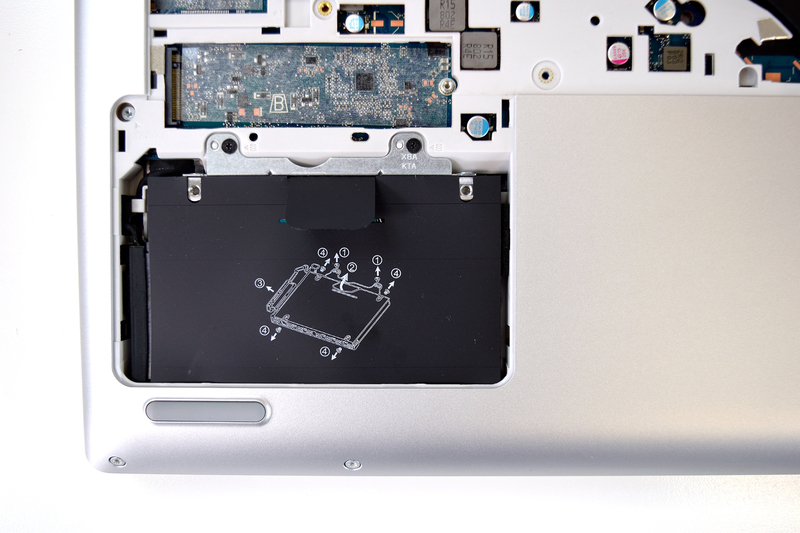 It’s no mistake, as you can see from photos that explaining the SSD “keys” than can be B&M. 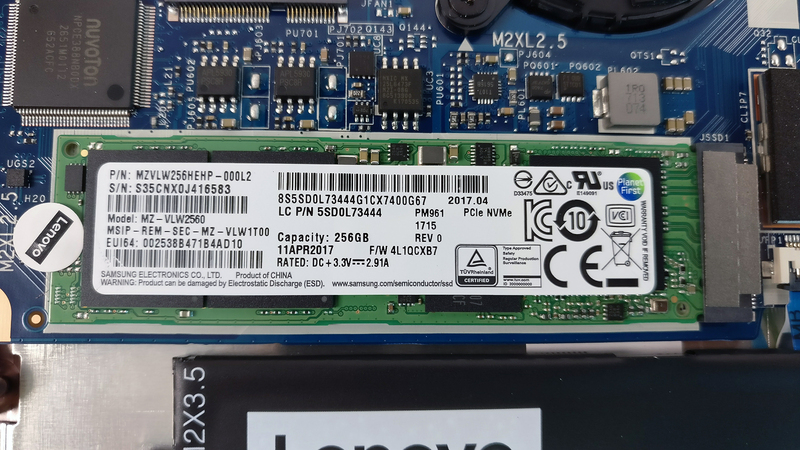 It’s not explain the different types of M2 slot….and if the slot was type M does not mean that can support PCIe SSDs M key and PCIe NVMe boot disk option from bios ! 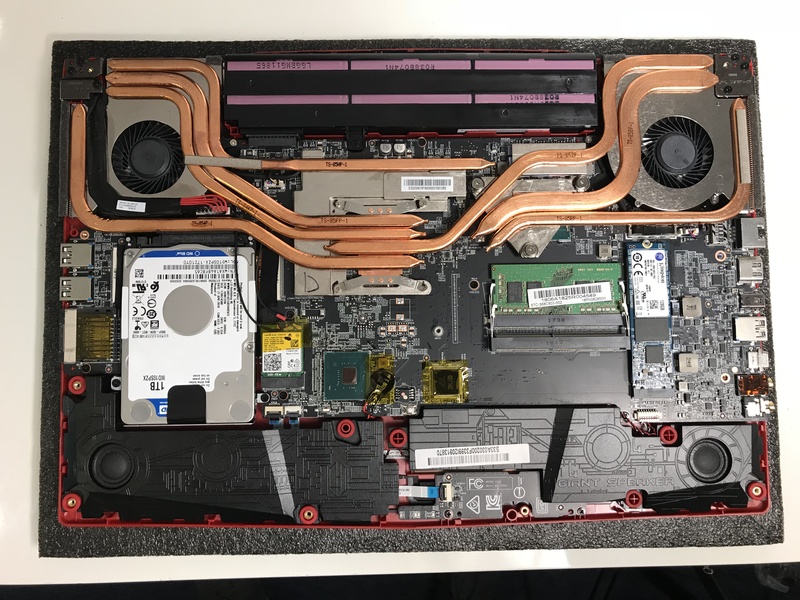 I’m a little confused here. 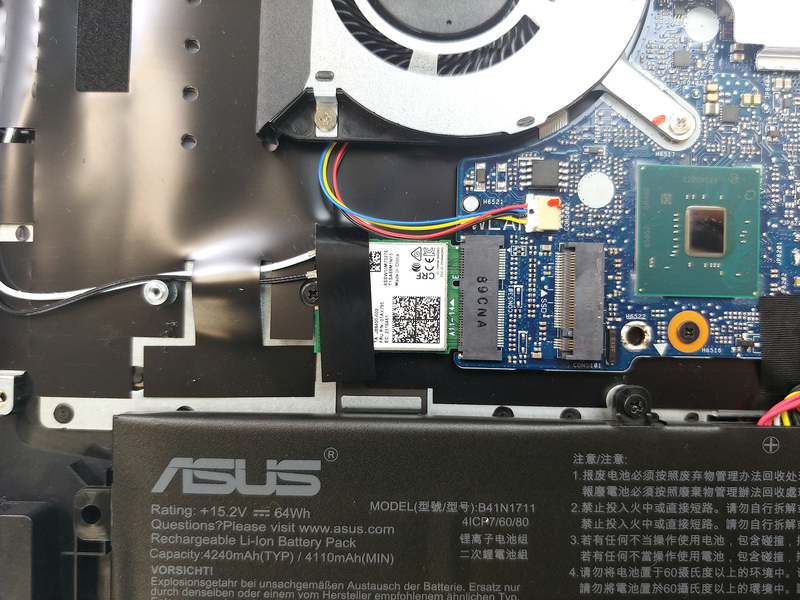 I have a ASUS ROG G771JW with an M.2 slot. 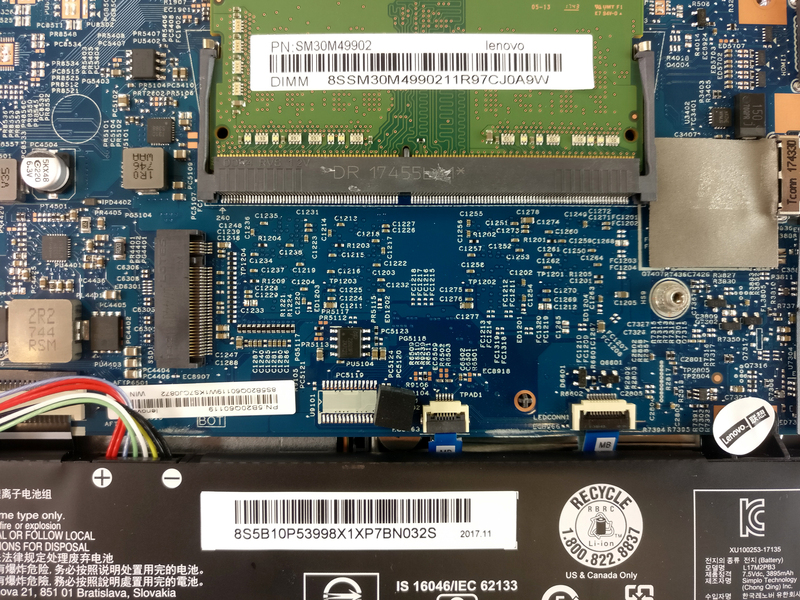 It’s supposed to support PCIe x4. 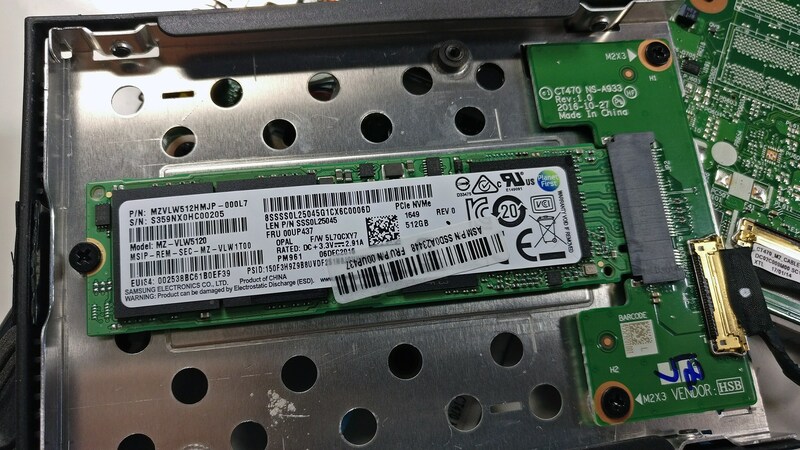 Question is does it support SATA? 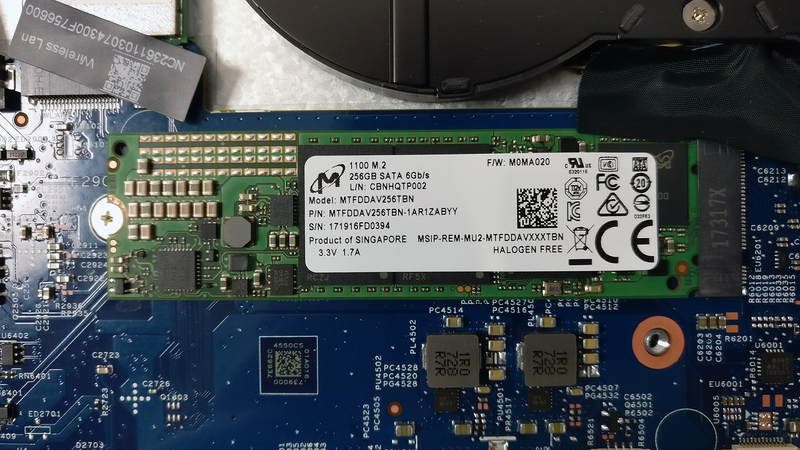 Can I use this: http://www.samsung.com/us/computer/memory-storage/MZ-N5E250BW ? 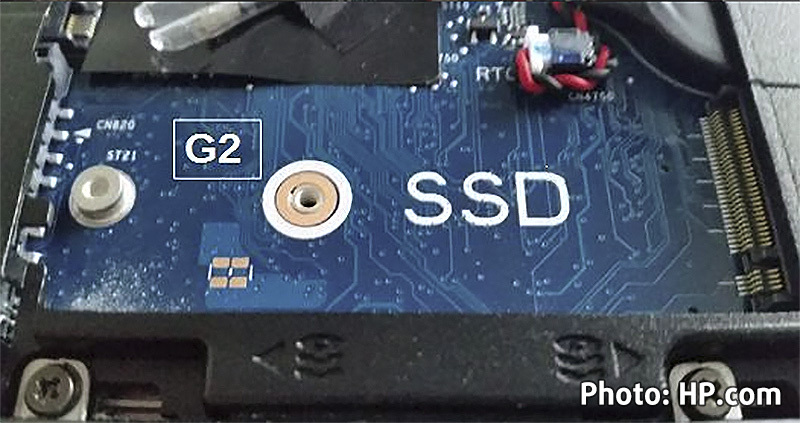 Hi of course it does support sata .. it just depends what M.2 SSD you will buy .. 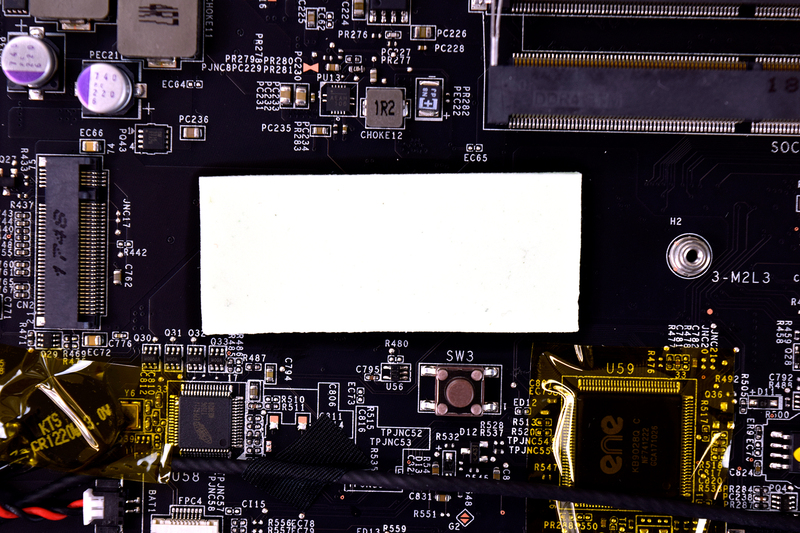 Thanks Xda Dev, but still a little confused. 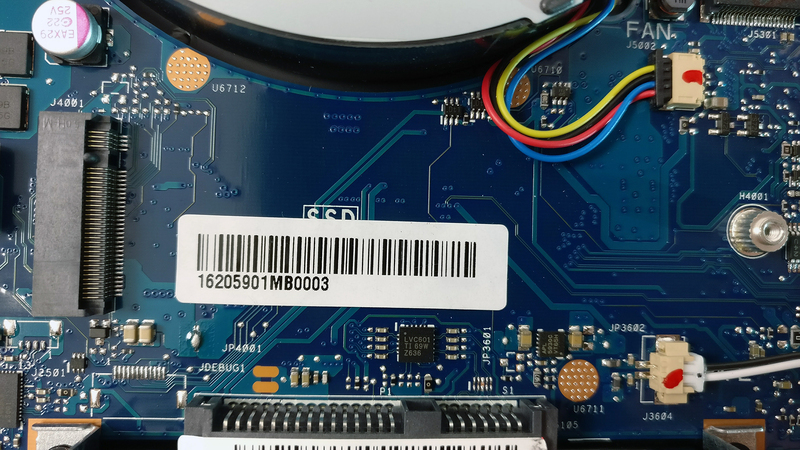 The M.2 Samsung EVO 850 is listed with SATA 6Gb/s Interface, compatible with SATA 3Gb/s & SATA 1.5Gb/s interface, but it says nothing about compatibility with PCIe? 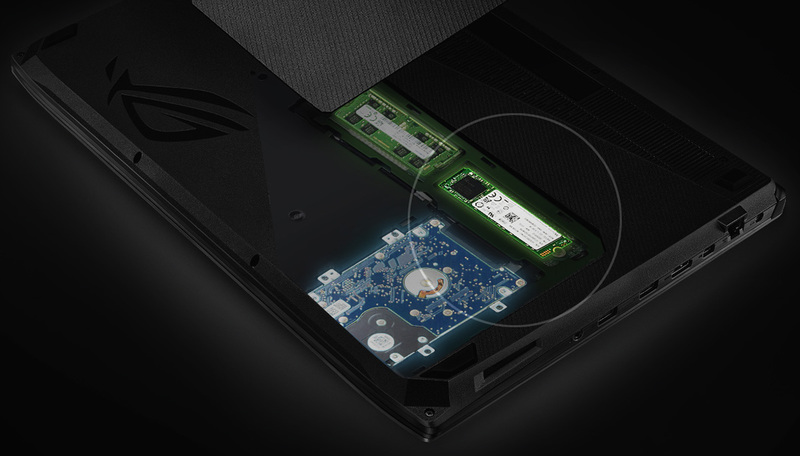 ASUS only lists M.2 PCIe x4 for the M.2 slot on the ASUS ROG G771JW and nothing about compatibility with M.2 SATA SSD drives? 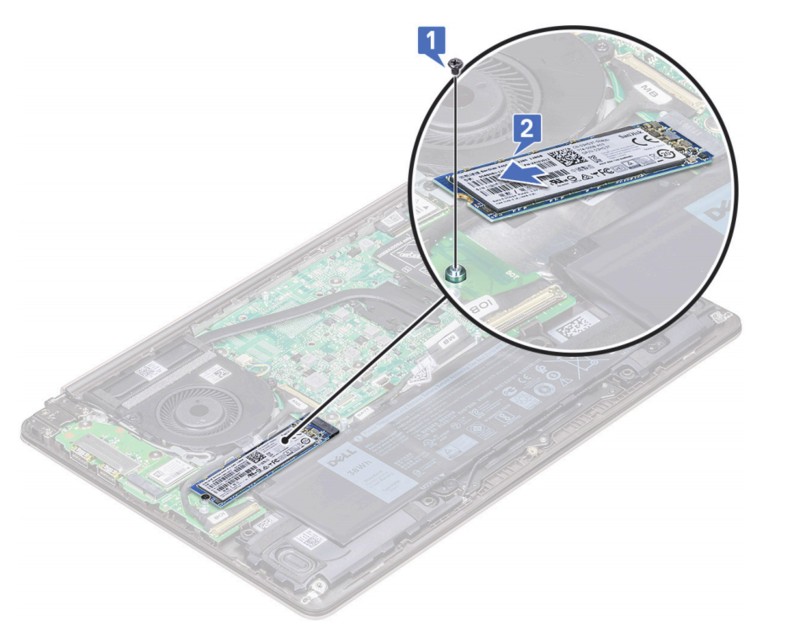 Ahh, so if I get this right; the M.2 PCIe x4 slots supports M.2 SATA SSD but an M.2 SATA slot does not support a M.2 PCIe SSD? 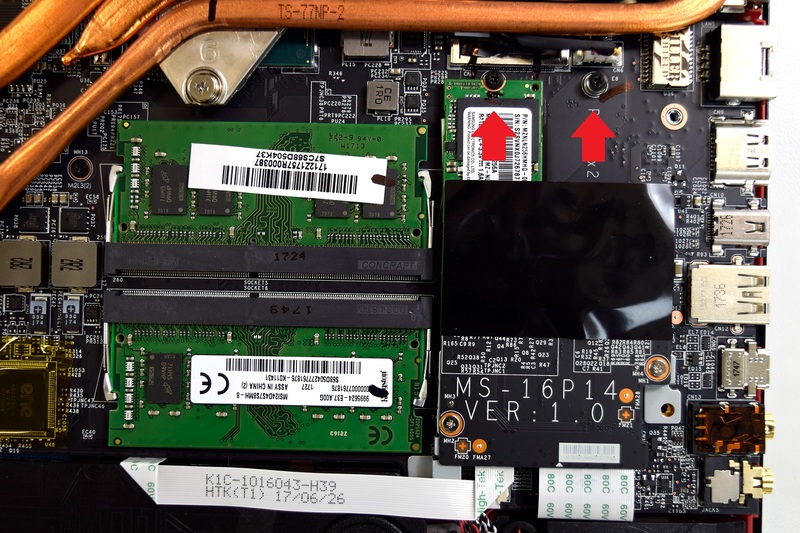 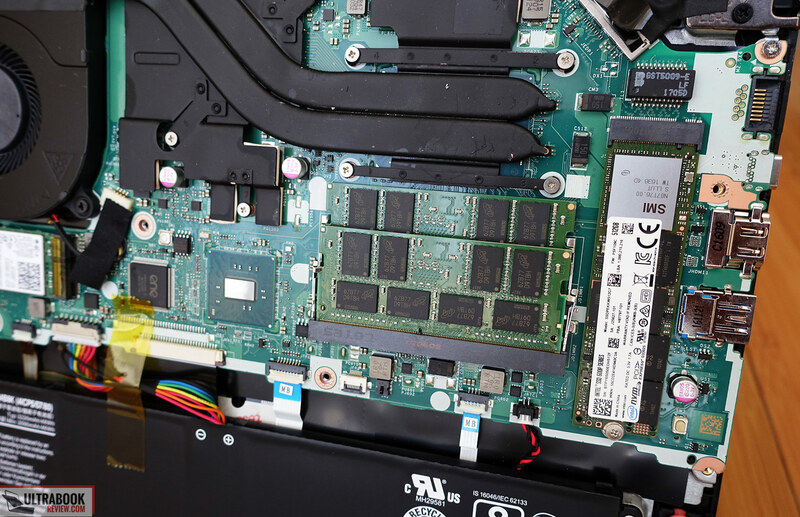 There are only two M.2 SSDs samsung which supports NVMe and connectors on SSD varies ..
You forget Intel® SSD 750 Series. 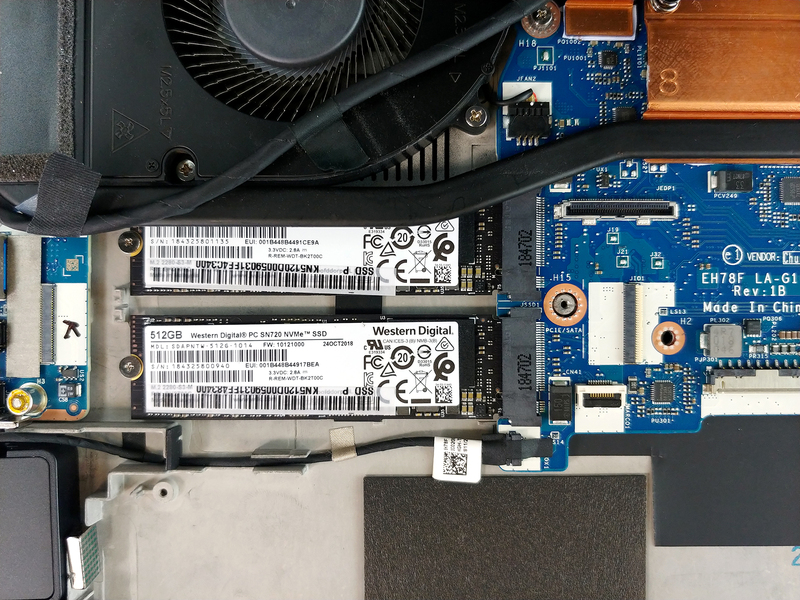 These devices are came from the FUTURE as bottleneck still was the data storage and migration to computer systems. 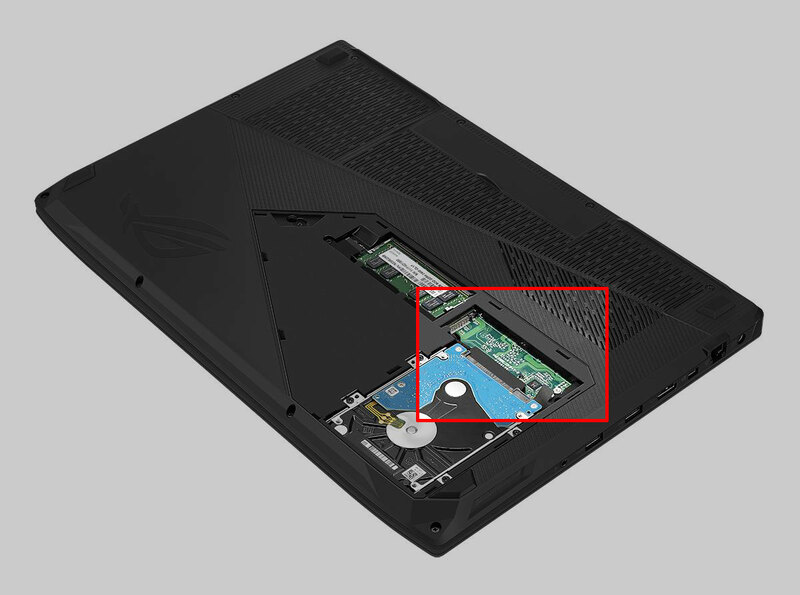 Sorry, why is there no information for MSI? 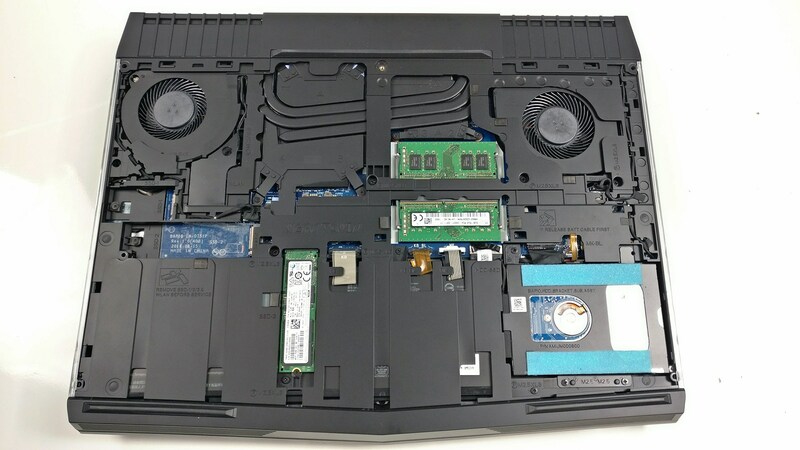 They have some great gaming laptops (only ones I’m looking at right now even though I’m not a gamer due to their price/perfomance) and there is no reason they shouldn’t be included. 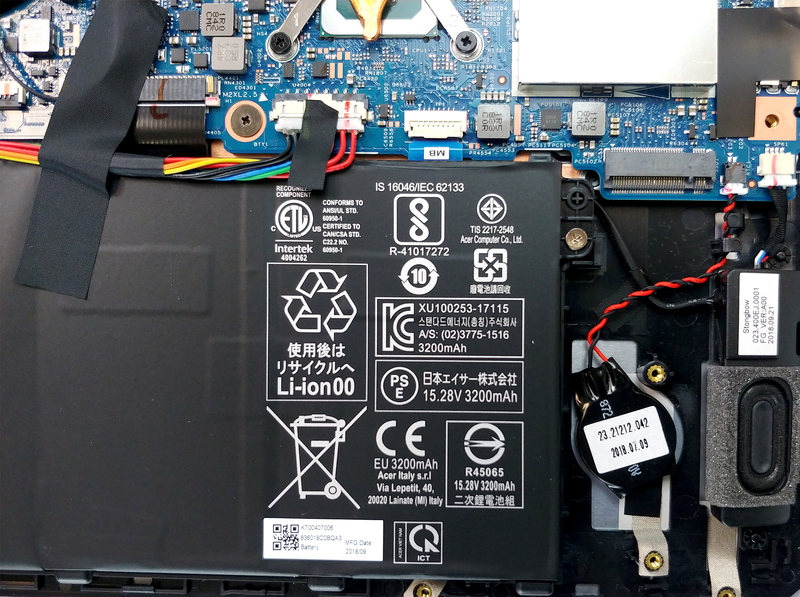 Hi I had that question too it depends of the person who written this article.. Don’t know news about brands.. 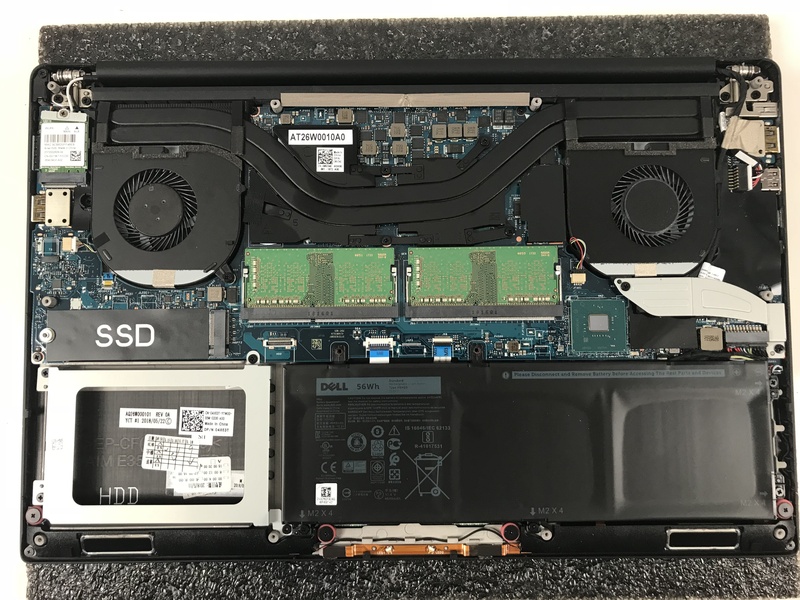 I have GS70 with skylake ddr4 gtx 970 and NVMe SSD..